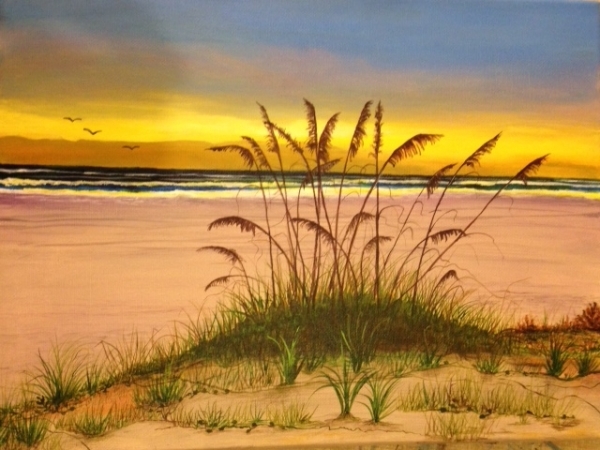 Sea Oats on Sandy beach at dawn! Inspired by a students wish... Turned into my passion.